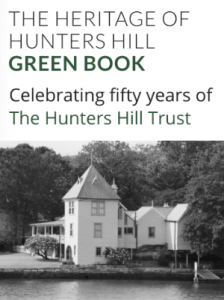 This year marks 50 years since the Hunters Hill Trust was formed and we’re delighted that our Christmas Party will be bigger and better than ever. To ensure we can accommodate as many members as possible, we’re holding it in the historic RSL Hall. We’ll have entertainment, music (maybe even some dancing) and would love you to join us for this celebration. Payment: BSB: 062000, Acct No: 16211909, Acct Name: Hunters Hill Trust. Please identify yourself on your payment. 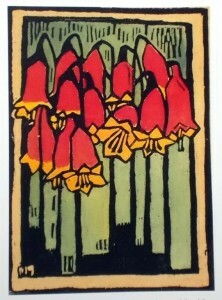 Bookmark permalink. Post a comment. I hold the HHT ‘badge’ number 1, it was Frank’s, and 9, which is me !! !